The Ruined People is released! 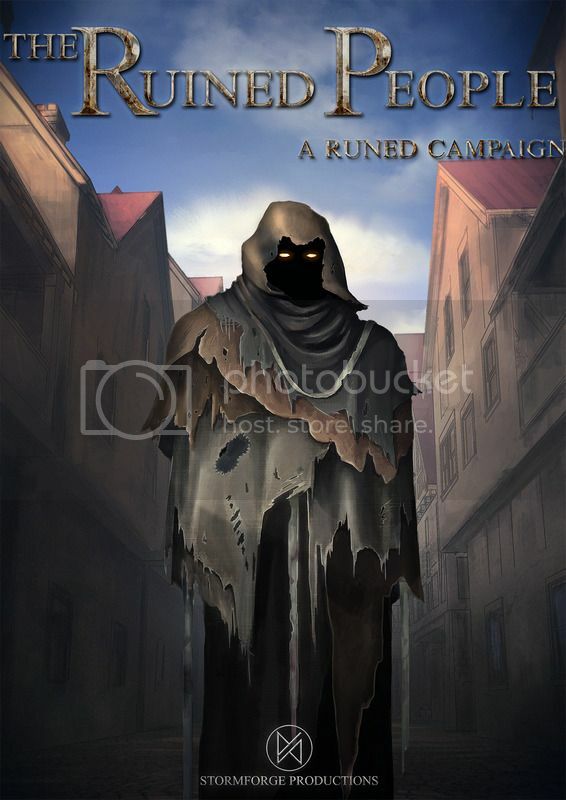 We’re pleased to announce that The Ruined People campaign book is now on sale at DriveThruRPG!  So CLICK HERE to get the second chapter of the Ruined Man saga, delve back into the grand city of Middelburg and see what fresh horrors and tribulations await you! 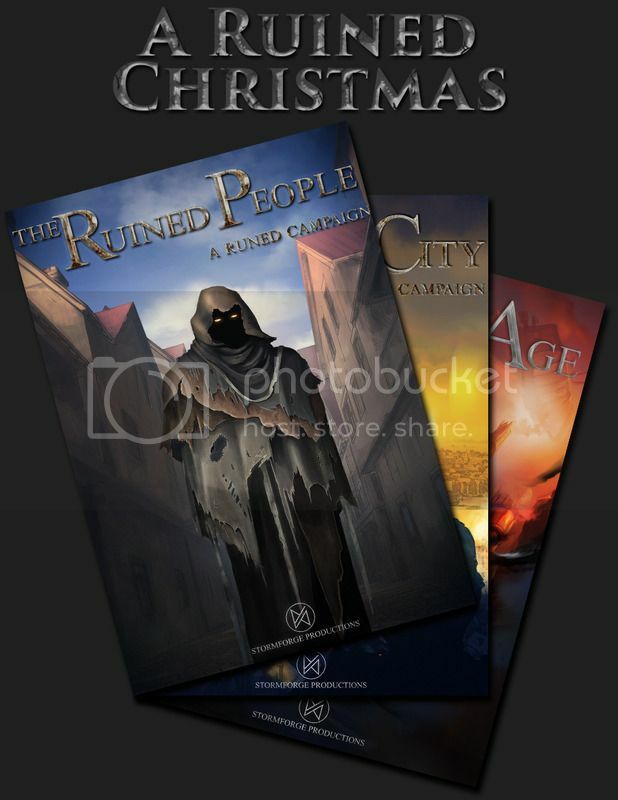 And if you want to get everything all at once, you can get The Runed Age Corebook, the Ruined City and the Ruined People as well as the Ruined Souls starting characters and Array Journal all for just $15 with our Ruined Christmas bundle!